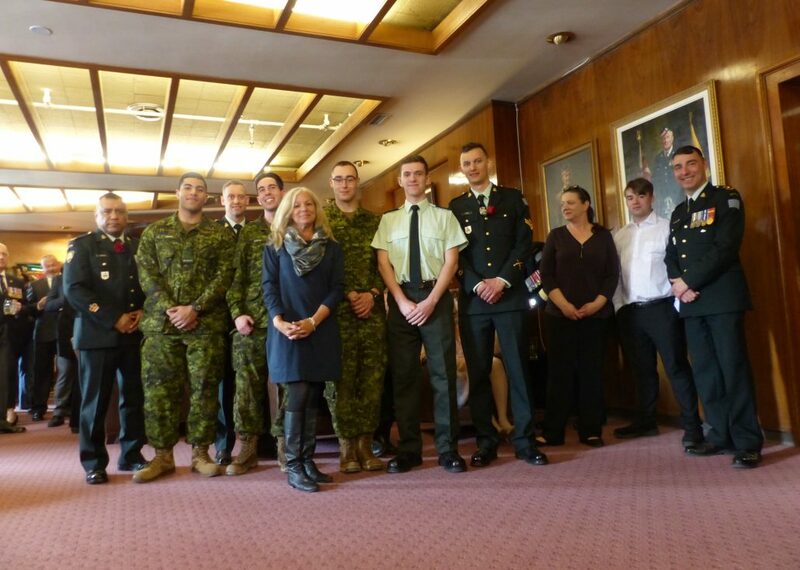 The 12 Recipients of the $1,000 Regimental Funds Foundation Scholarships: Pte Chiu, Ms. Drefko, WO Fernandez, Pte Hauck, MCpl Hulse, Pte Ismail, Ms. Massiah, Lt Morgan, Cadet WO Piercy, Ms. Tremblay, Pte Vandal, Pte Wallace. Burgess Sword: Lieutenant Evan Doiron. Awarded to the top Troop Leader in the Regiment. This award was initiated by then Captain Gordon Fisher in 1983. It is named after Lt Walter Hartley Burgess DSO, MID2, an officer of the 50th Battalion from the First World War. 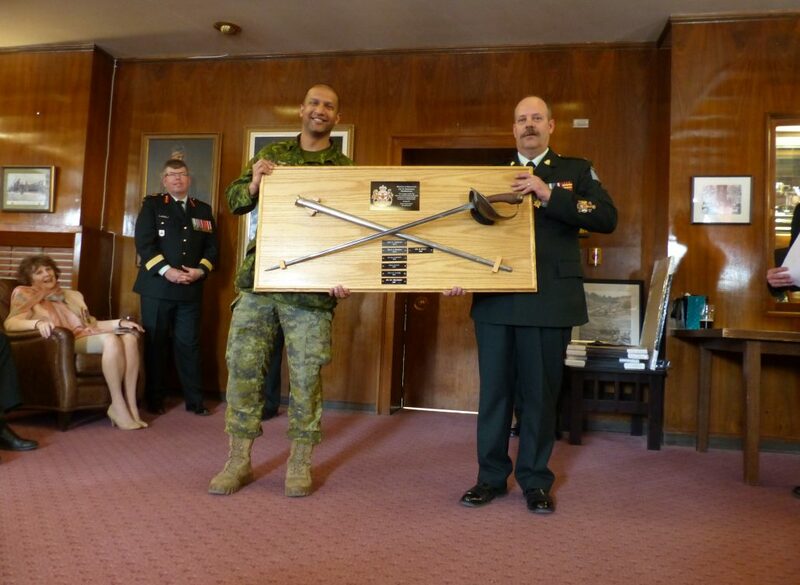 The Lovo Trophy: Warrant Officer Mark Denson. 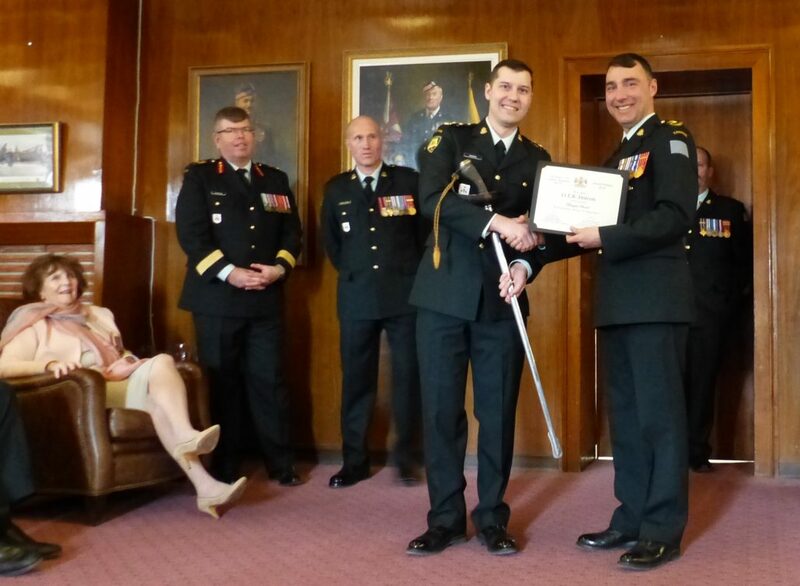 Awarded annually to the top Senior NCO or Warrant Officer in the Kings’ Own Calgary Regiment. 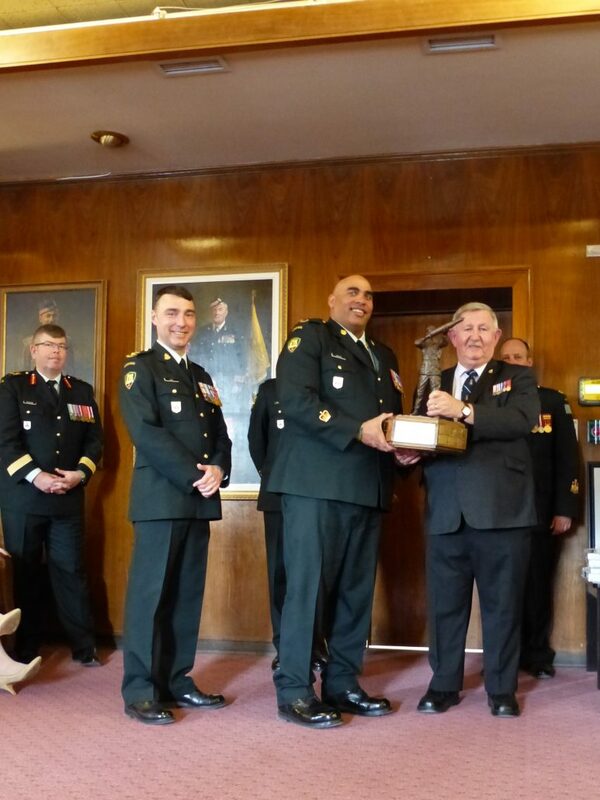 This trophy was introduced by RSM (WO1) Robert S. (Bob) Lovo CD. 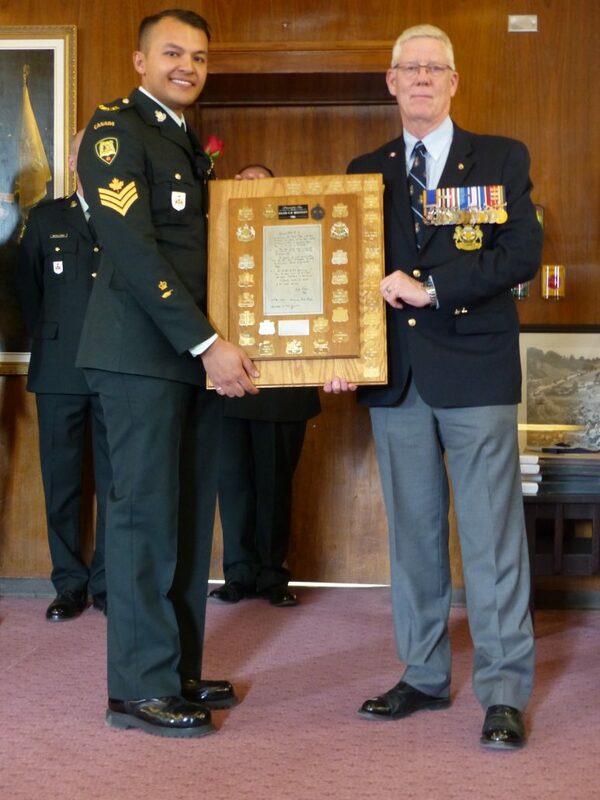 WO1 Lovo joined the King’s Own after service in WWII and was RSM from 1962-1970. 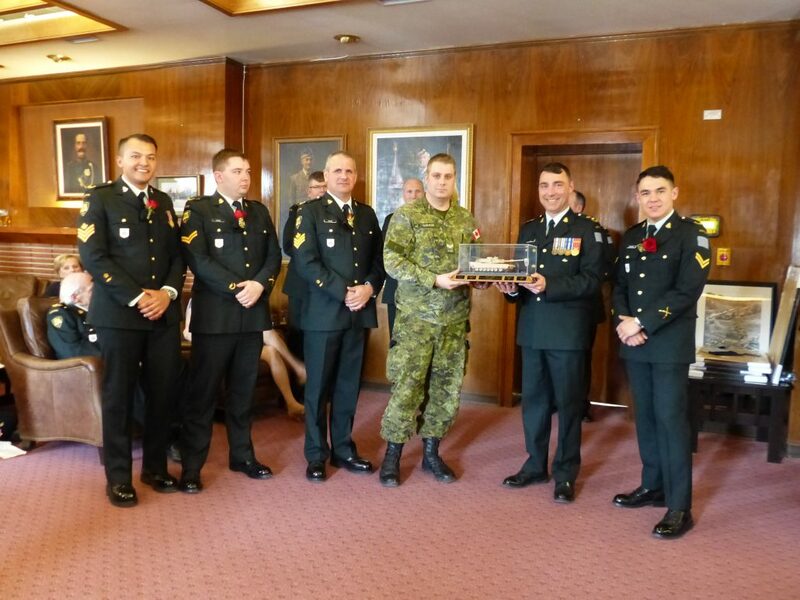 This trophy was initiated by Maj. Joe Howard, CD, CA, LLM, to the individual member of the Regiment who has shown the greatest amount of “Robustness” in their service to the Regiment. This trophy was donated to the regiment by RSM (WO1) T.R. (Tommy) Cunningham CD. 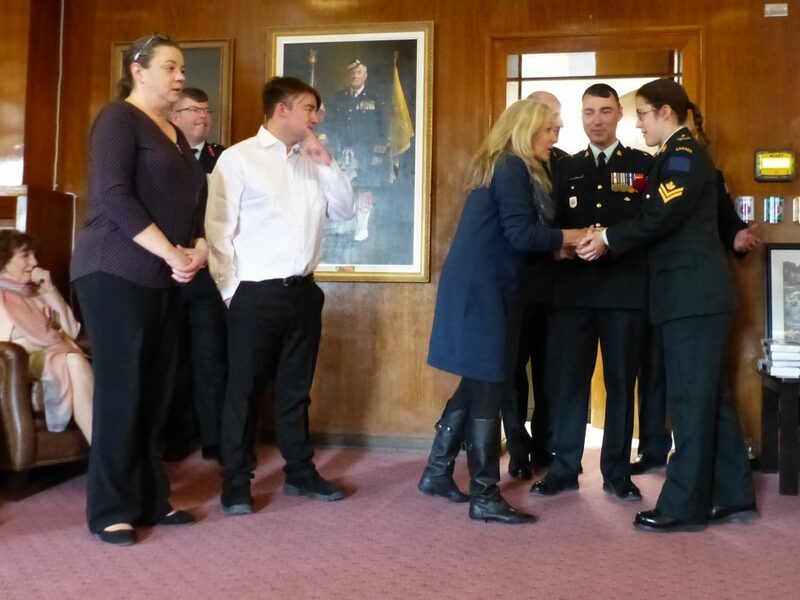 RSM Cunningham took part in the Dieppe Raid in August 1942 and was taken prisoner. Following the war, he joined the Militia and served as RSM KOCR from 1952 to 1964. Originally, this trophy was open to any Non-Commissioned rank. The winner was selected by having all ranks cast a single vote for the person that was deemed to be the one you would “follow into battle”. 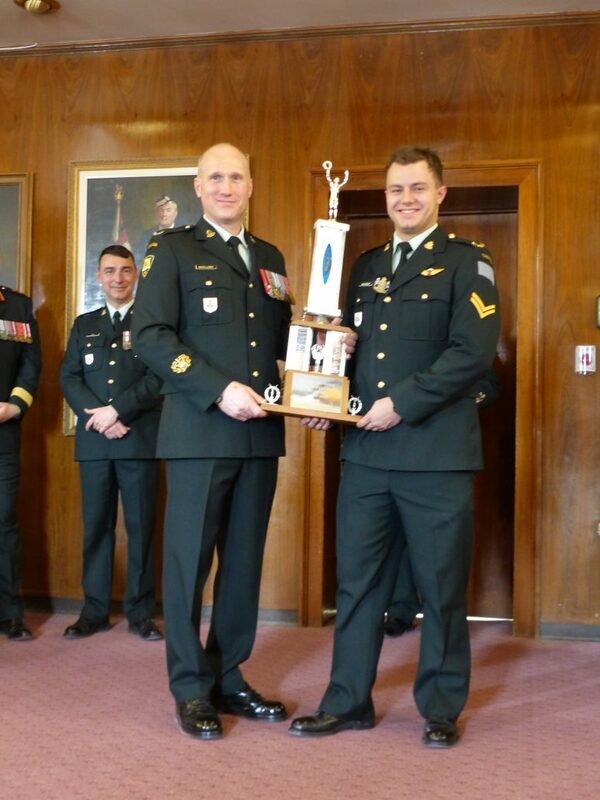 The trophy was re-assigned as one that would be awarded exclusively to the top Junior NCM in the regiment. This trophy was initiated by Major (ret’d) R.S. Westbury following the introduction of the AVGP Cougar to the Army Reserve. 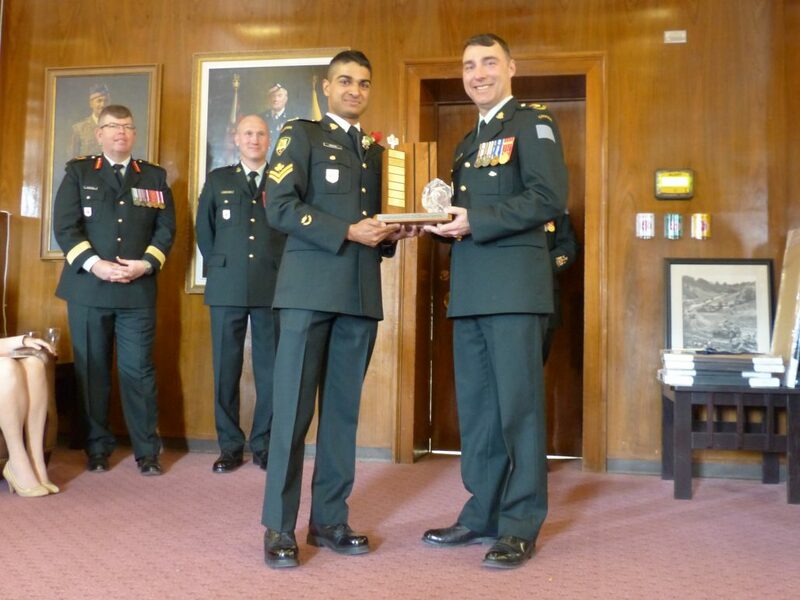 This award is currently awarded to the Top Junior Car (Recce) commander in the regiment. 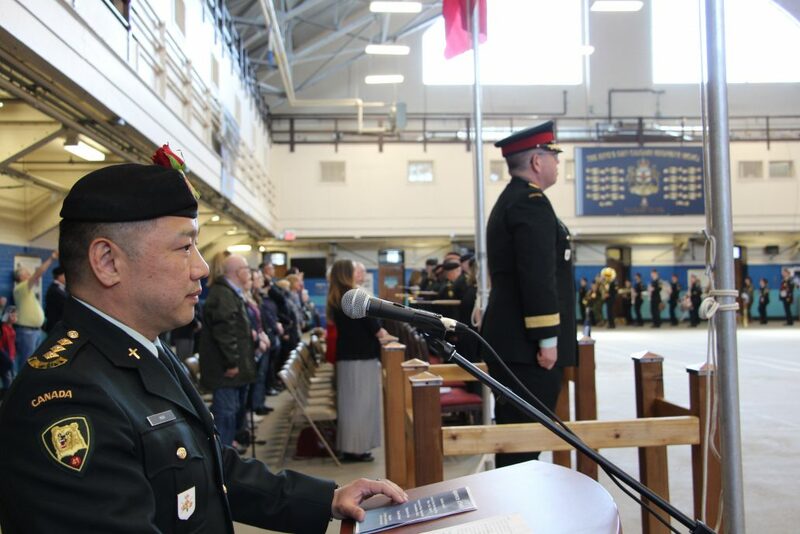 This member will typically be a Master Corporal or corporal, qualified or not, that is employed within the regiment that year as a Crew Commander of a recce junior call sign. 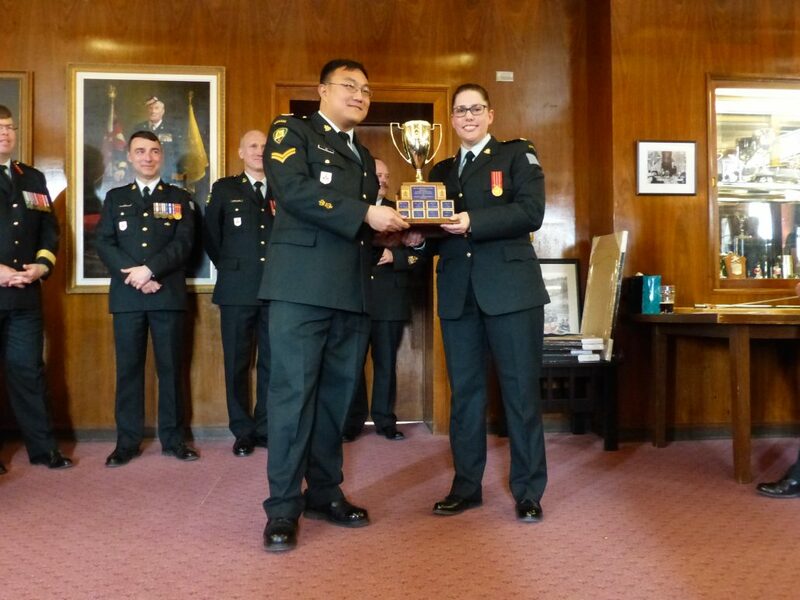 The MacPherson Trophy was instituted by Captain H. G. (Hugh) MacPherson CD, long time Director of Music and Calgary musician. The intent of this trophy is to recognize the musician who has contributed the most the King’s Own Band both by playing ability and dedication to the Bands activities. This trophy was initiated in 2011 by the Hornburg Family in honour of Corporal Nathan Hornburg MID, killed in Afghanistan 23 September 2007. It is awarded to the top Trooper/Corporal in the Regiment. Accepted by Cpl. Tomayer (Special Thanks given to Capt. Sherlock-Hubbard, Sgt. Walsh, Sgt. Wennerstrom, Cpl Cairns, Cpl Madsen for their efforts)This trophy was initiated by Major General (ret’d) W.A. (Bill) Howard, CM,CMM, CD, QC for the Top Troop as selected by the CO, OCs, RSM, and SSMs.